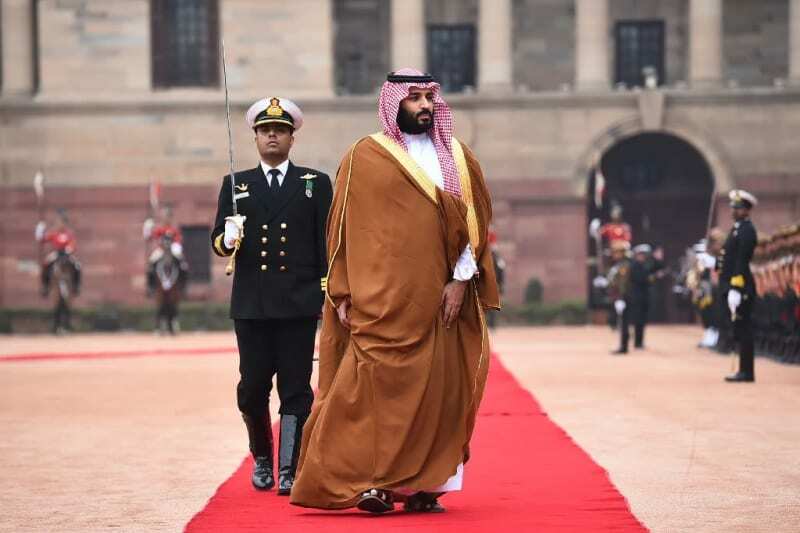 Washington (AFP) - More than a year before the killing of journalist Jamal Khashoggi, Saudi Arabia's powerful Crown Prince Mohammed bin Salman approved a secret campaign to silence dissenters, The New York Times reported on Sunday. The kingdom initially said it had no knowledge of Khashoggi's fate but later blamed rogue agents for his death. Saudi Arabia's public prosecutor has charged 11 people over his murder. Among its activities, the Rapid Intervention Group appears to have been involved in the detention and abuse of prominent women's rights activists arrested last year, the Times said. Qahtani has been sacked over Khashoggi's murder but Saudi authorities have not said if was among those charged.